Jump the perfect clear round and refresh your riding with our self-coaching guide. 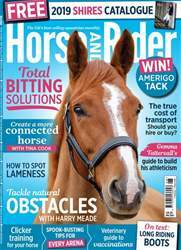 Read our real life drama "Crippled by a tumour" and get 23 essential rugging tips. 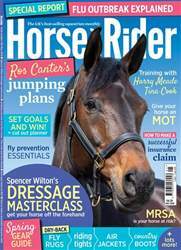 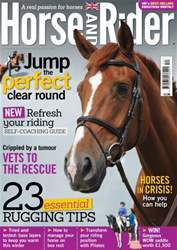 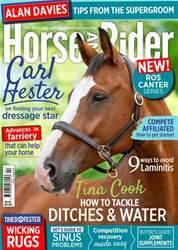 Plus WIN a gorgeous WOW saddle and other fab giveaways with December Horse&Rider.